Does your child struggle to get into sport? 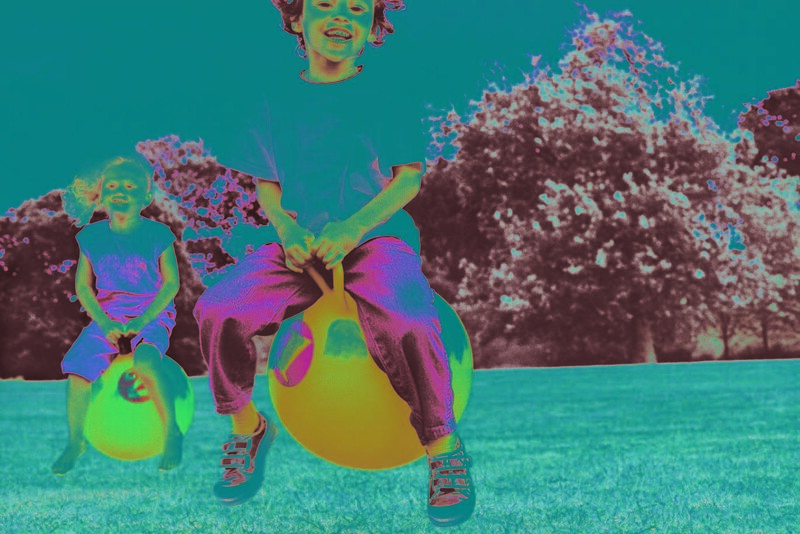 Here are some top tips on how to get your children motivated. 1. Playing sports can build confidence so long as your child plays something they genuinely enjoy. Highly competitive sporting activity is not always the best option as children can get demoralized; start with what they have a natural affinity for. 2. 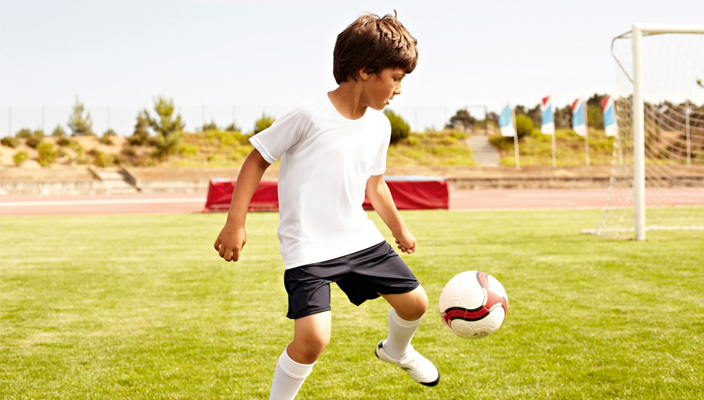 Taking part in team sports is a good way for children to develop social and communication skills. Sometimes it’s nicer to simply get a group of enthusiastic friends together who want to share the same sport and start a regular rounders meet up in the park. 3. Try not to push your child towards a sport they have no affinity for as it will be harder for them to be motivated. 4. Encouraging your child to have an active sporting life makes it more likely that they will continue to play sports their whole life with all the benefits that brings such as increased strength, healthy bones, flexibility and co-ordination. 5. Take some time to view different sporting activities and see which one your child is interested in. Perhaps they want to watch the Sunday kick-around in the park, or observe a rock climbing wall. Perhaps they’re interested in the gymnastics on the TV or are drawn to the running track. Watch a few different activities with your child before committing to anything. 6. If you play a sport yourself, invite your kids to come along and watch. There’s nothing like leading by example! 7. Remember that kid’s sport doesn’t just mean football. Cycling, skateboarding, swimming, yoga, tennis, martial arts and capoeira are all fun alternatives that keep your kids fit! 8. Most fitness centres and sports clubs will let your child do a free session and try things out before you commit to a whole term of activities. 9. Older children might enjoy joining you for a fun run or walk in aid of a favourite charity. Doing a training program together is motivating and having a shared goal encourages bonding. 10. Gently running around the park with you is another way to get your kids into sport, especially if you let them wear the pedometer or fitness app! 11. 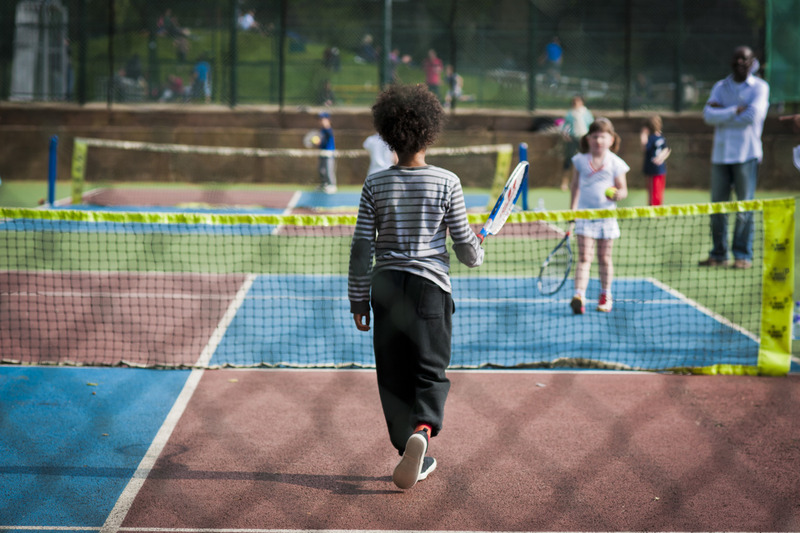 Check out your local tennis and swimming club for group sessions -they are much more affordable than individual tuition. Do your kids play a sport? Which one?